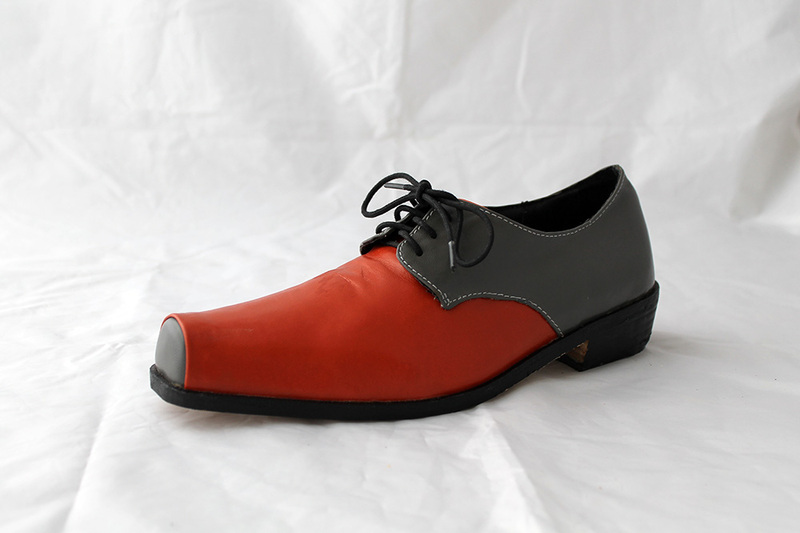 I tried on a pair of size 40 tangerine Jazz shoes in Fitzroy yesterday. Question ???? Do you have 1/2 sizes, 39 was too tight and 40 I was sliding out.